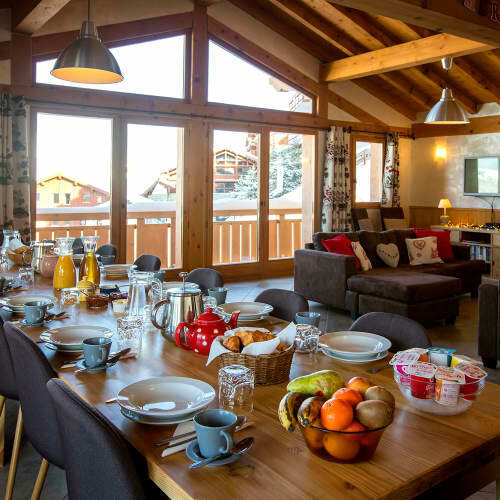 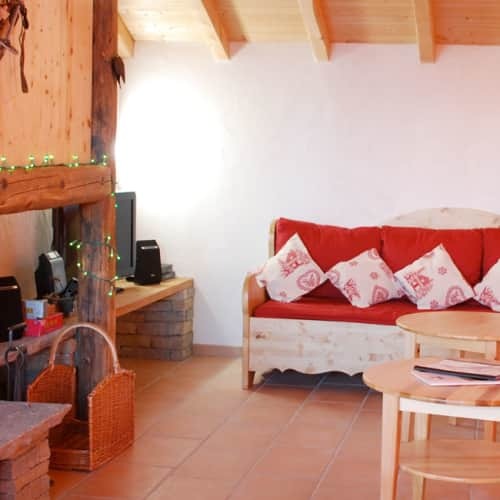 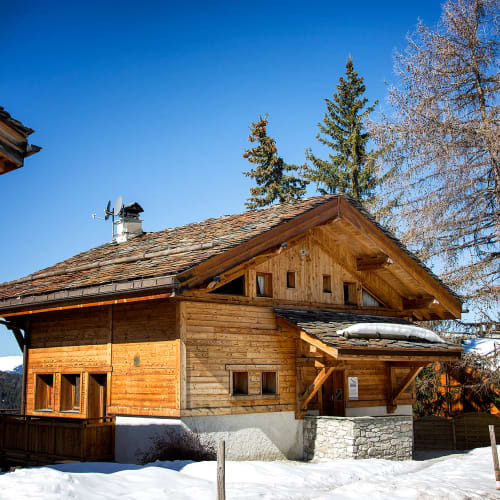 The idyllic, little village of Plan Peisey is known for its fantastic location and quieter, more relaxed pace of life, which is why this picturesque hamlet is a hugely popular choice for families. 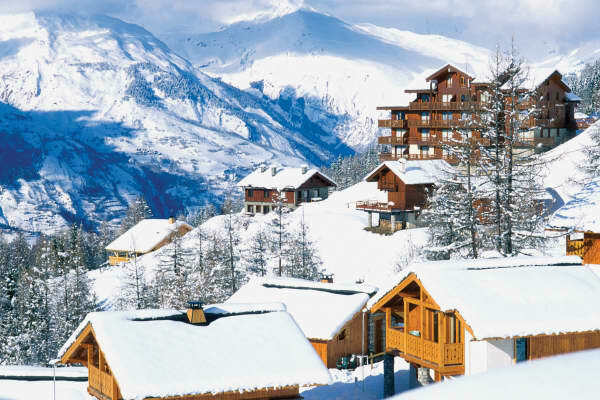 Located in the heart of the Paradiski area, right beside the Vanoise Express, the large cable car, which links the ski areas of Les Arcs and La Plagne, Plan Peisey allows winter sport lovers to enjoy a wealth of fantastic pistes, some of which take you high up to the glacier, and other which bring you right down through the trees. 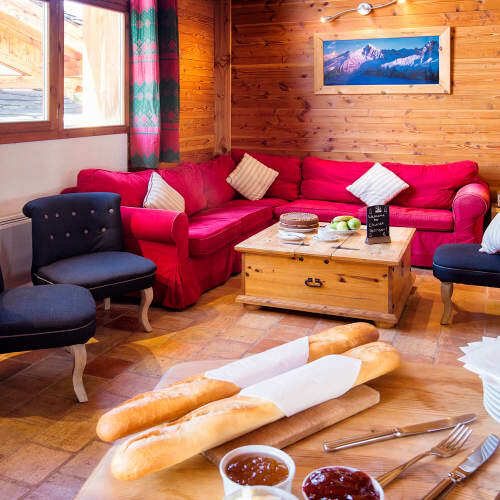 Plan Peisey truly has something for everyone. 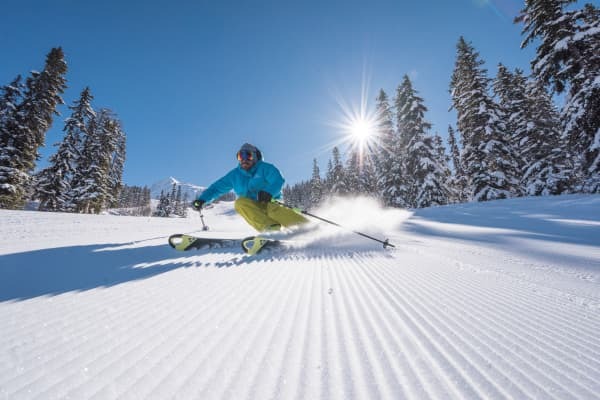 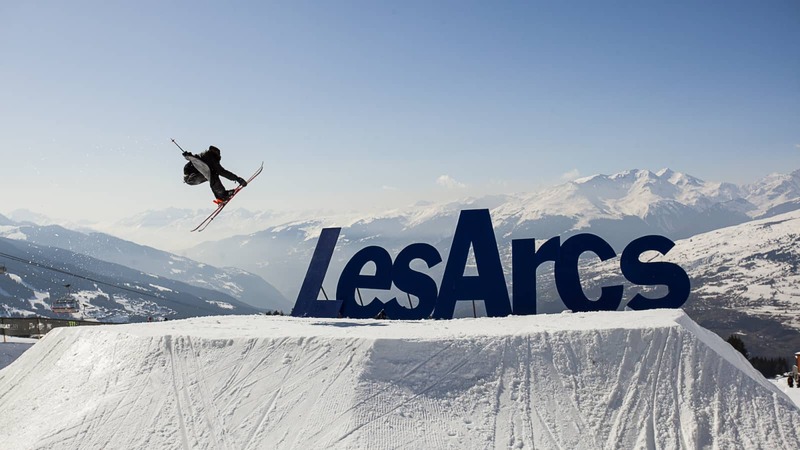 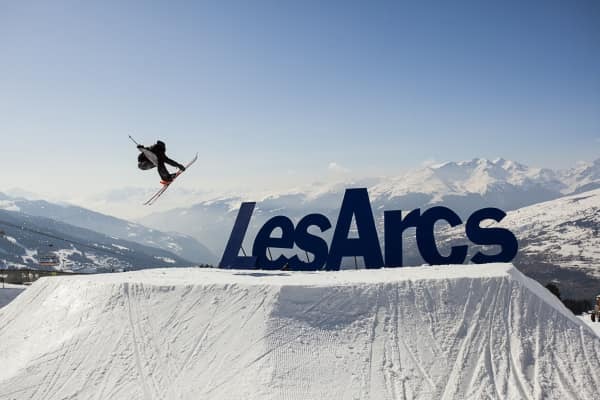 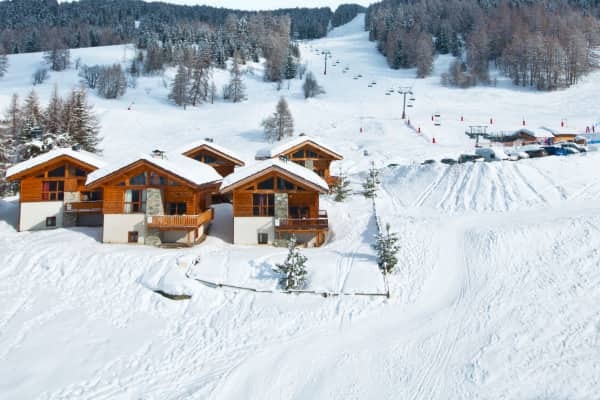 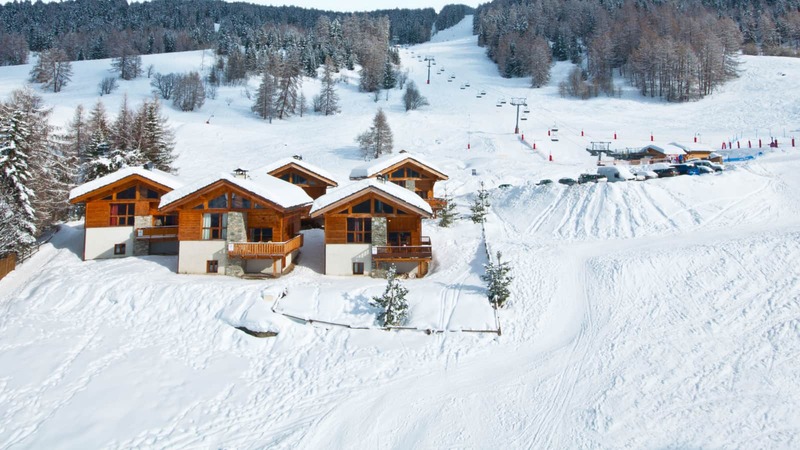 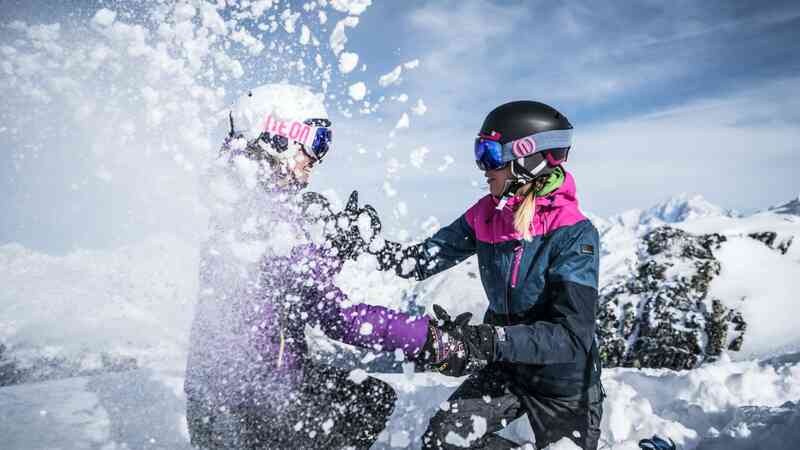 It is a great resort for beginners and advanced levels, and is a particularly good resort for intermediate skiers who are looking to build confidence on the slopes. 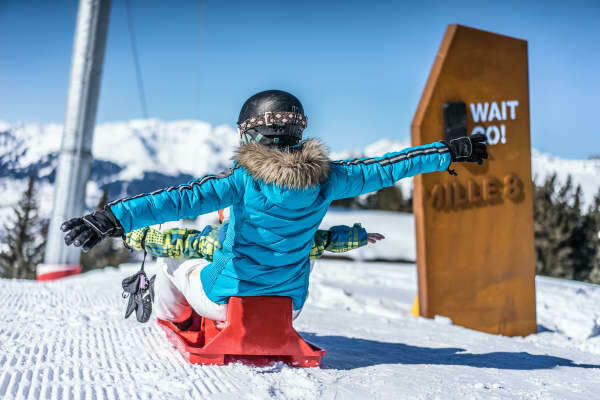 The numerous blue runs throughout the forest, which surrounds the village, will also make for a very enjoyable day out, en famille, at the end of the week when everyone can join in! 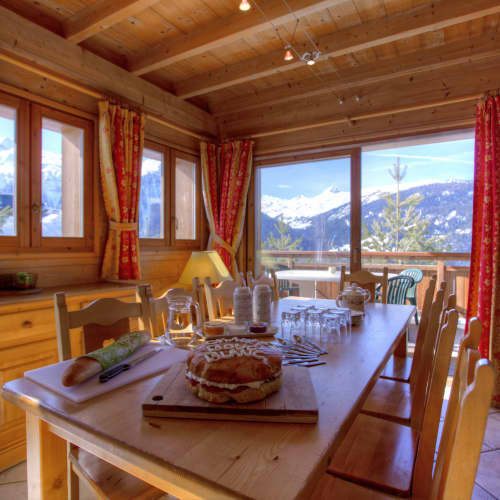 Although purpose-built for the ultimate in convenience, Plan Peisey has the authentic authentic charm of a traditional alpine ski town. 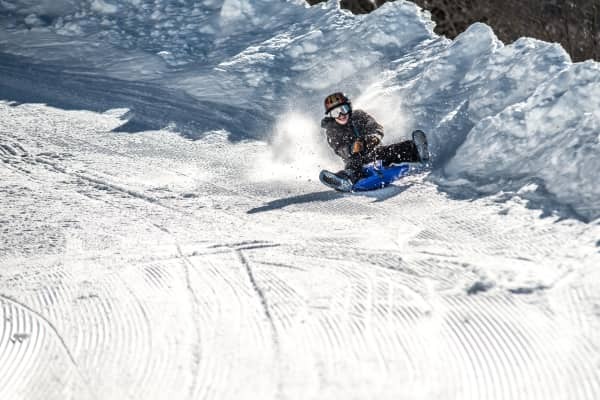 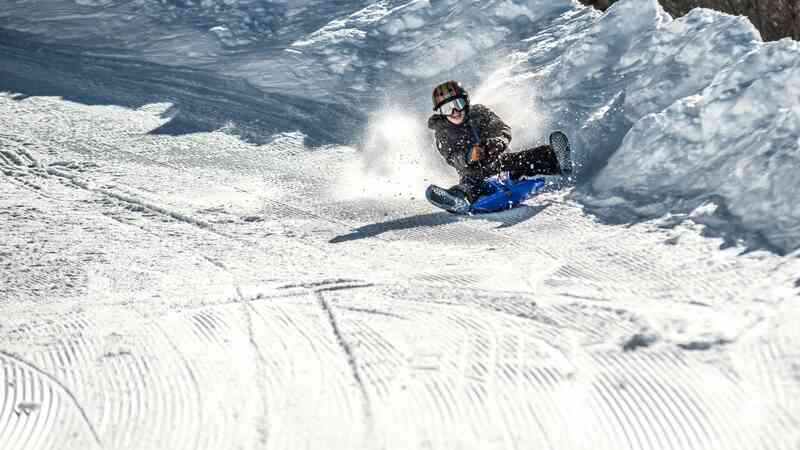 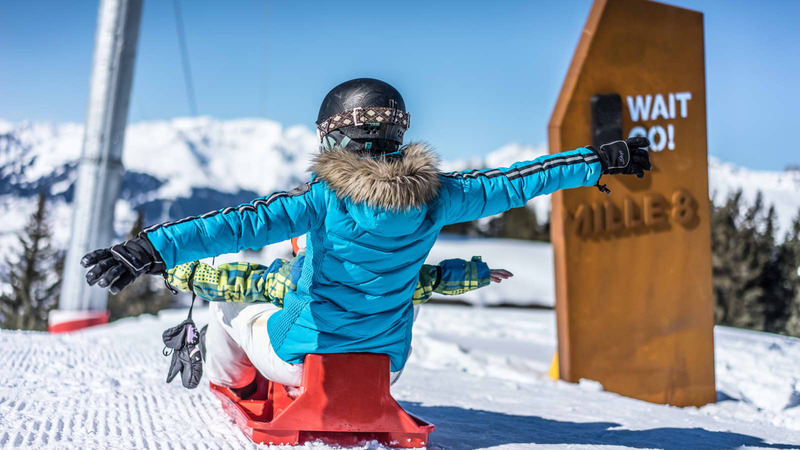 A top spot families for children, it offers a variety of kid friendly activities, including ski classes, guided tours and kids’ clubs. 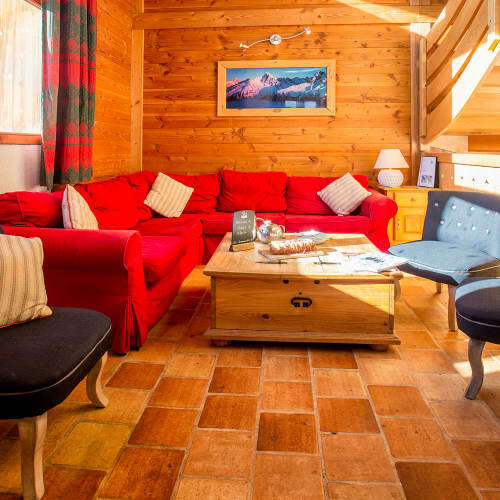 When it comes to accommodation, Topflight’s choice of catered chalets will ensure you enjoy that true home from home experience. 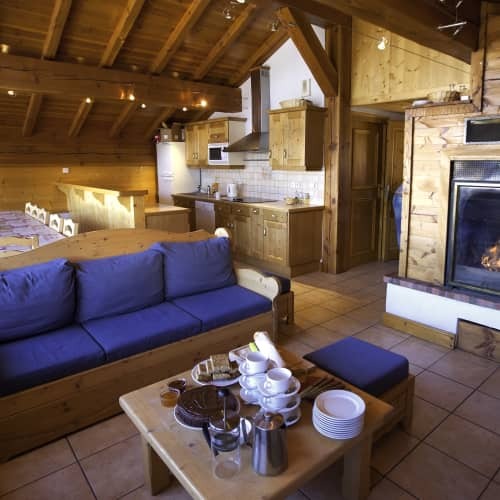 Picture yourself sitting by the log fire, enjoying a hot chocolate after dinner and planning your skiing for the next day – sheer bliss! 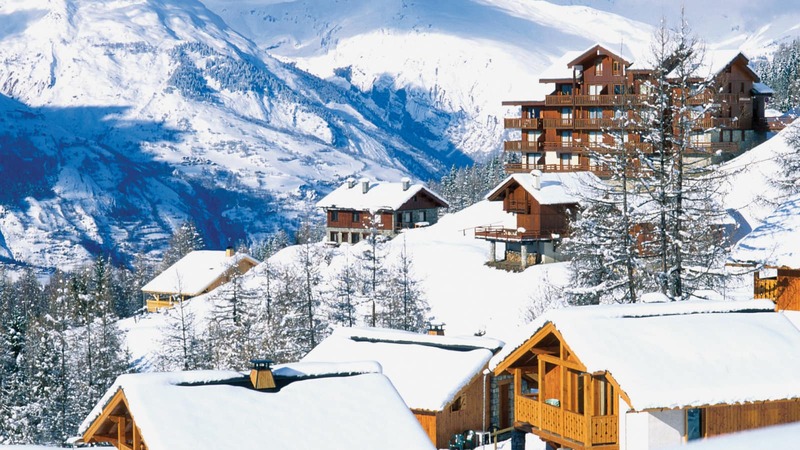 It’s not all about skiing in Plan Peisey. 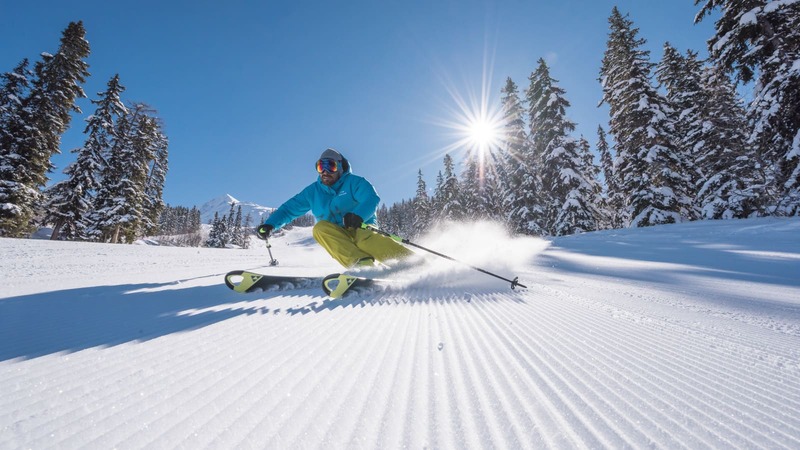 There is a wide selection of other activities to partake in, including dog sledding, snowshoeing, horse drawn sleighs, nordic skiing and 43km of well-kept cross country ski trails. 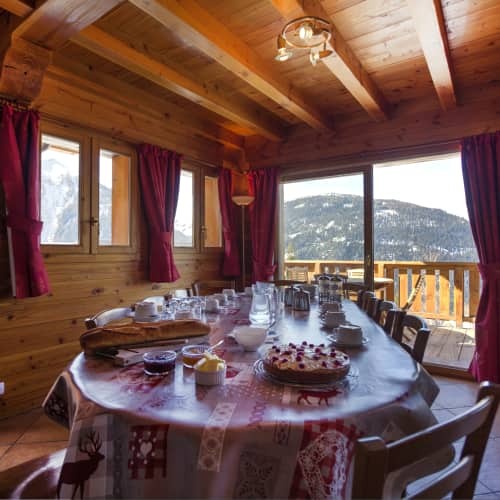 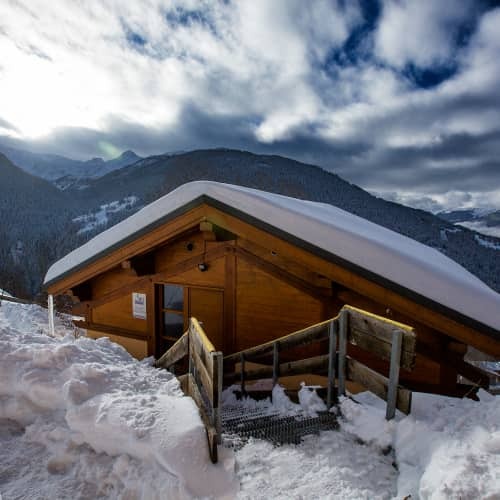 You’ll also find a small selection of welcoming bars, where you can enjoy a vin chaud or two, or visit one of the wonderful restaurants, each serving local food of excellent quality – ideal after a day on the slopes! 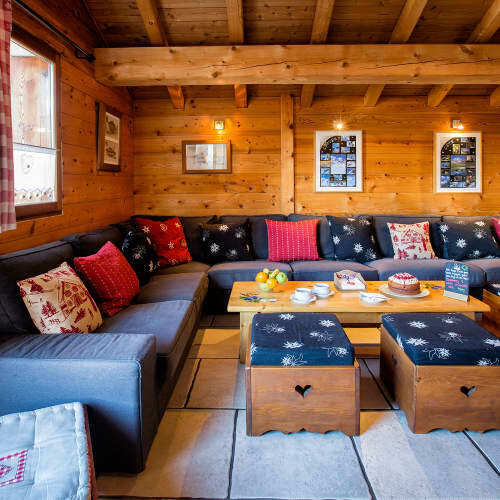 Take a trip to the neighbouring village of Vallandry, and enjoy a selection of après ski bars, including the Mont Blanc Bar, where you can go and rest your weary legs after a full packed day on the piste. 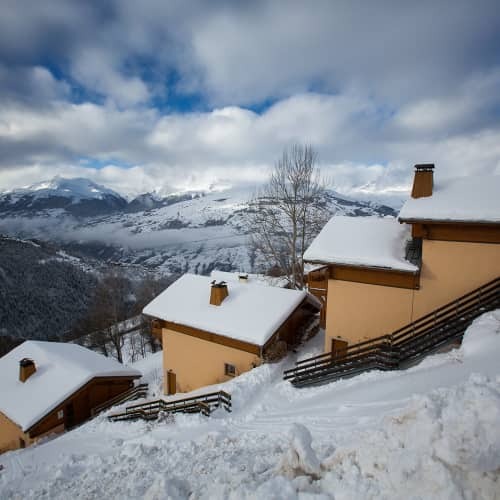 There is also a cinema in the area, as well as a library and a museum.